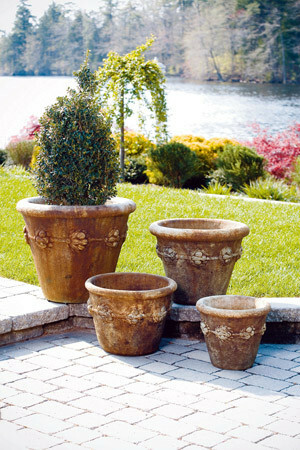 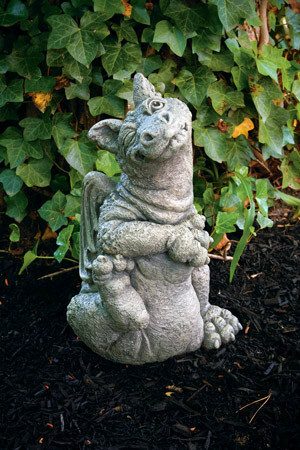 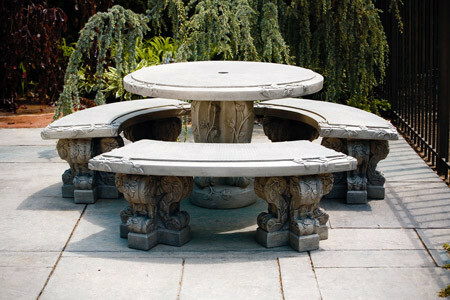 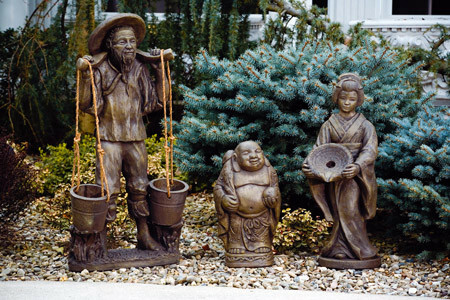 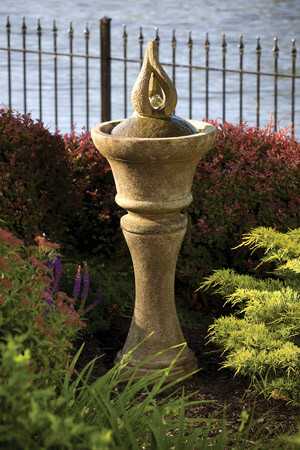 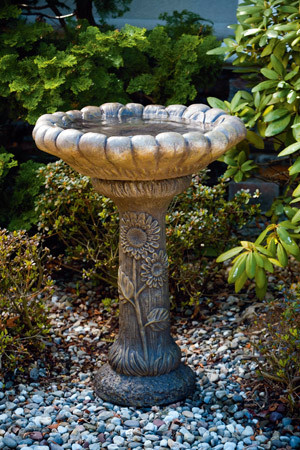 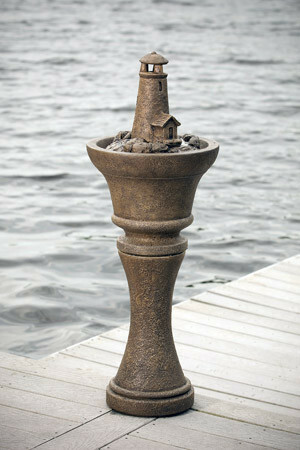 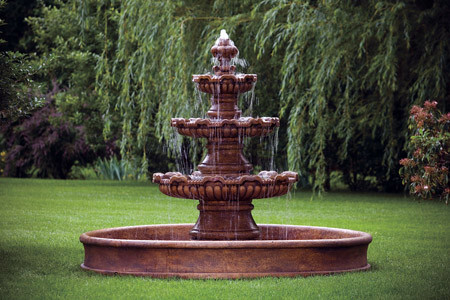 We carry a vast inventory of Massarelli's fountains and statuary. 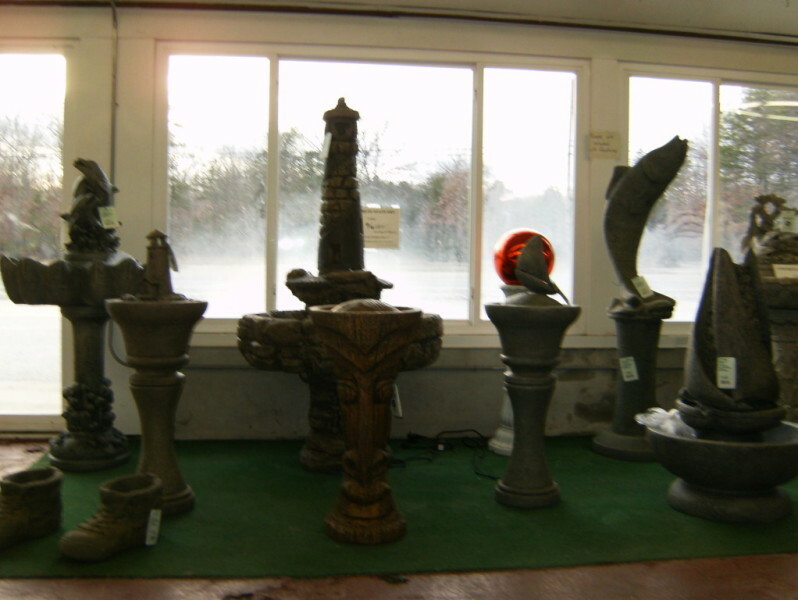 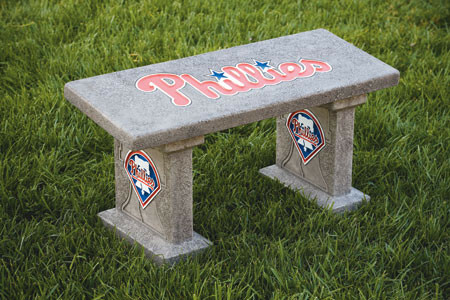 Each piece is manufactured by hand at Massarelli's factory in nearby Hammonton, NJ. 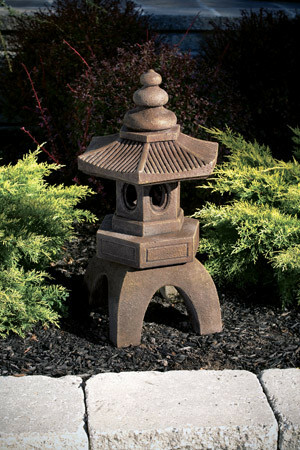 Any item not in stock can be ordered and usually takes approximately 2 weeks to be ready for pick up. 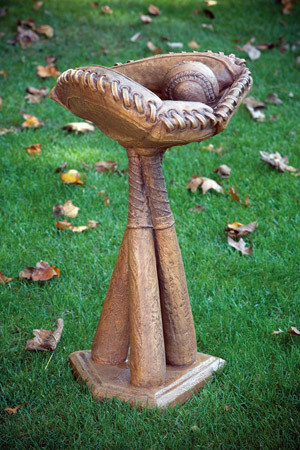 All items can be ordered in a number of different finishes or natural. 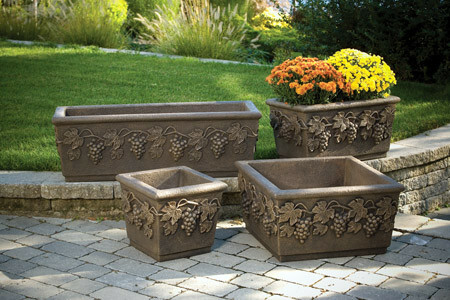 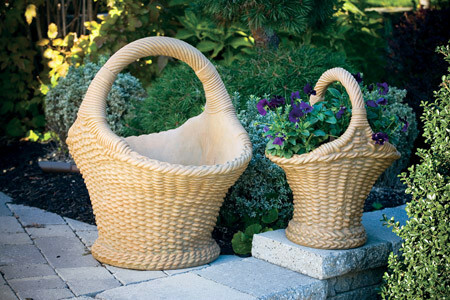 To learn more about Massarelli's and and view their complete line of products click here. 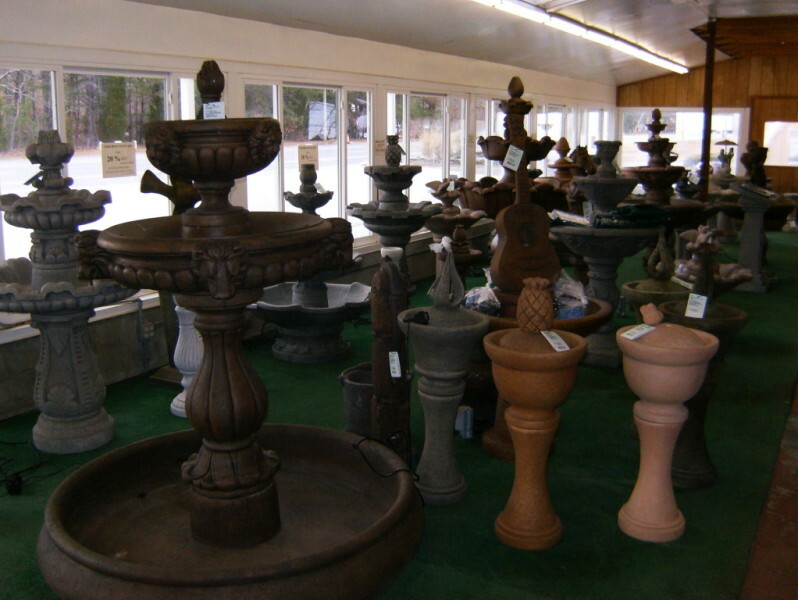 Delivery and set up of fountains and large statuary items is available for the Southern New Jersey area. 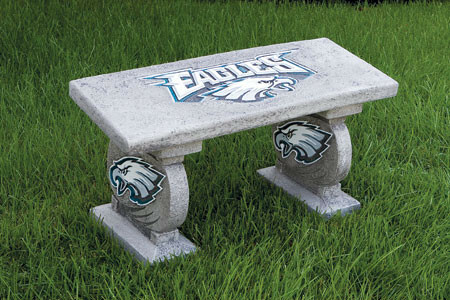 Additional fees required. 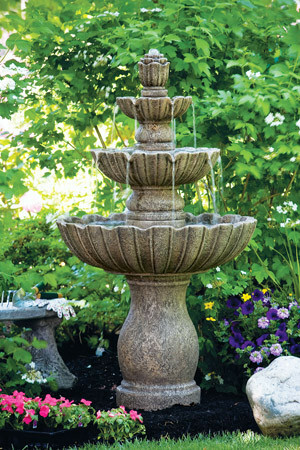 For any questions and price inquiries regarding Massarelli's fountains and statuary please fill out the following form. 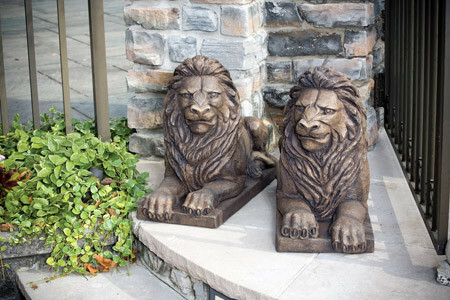 Please be sure to provide us with the item number and indicate if you would like it Natural, Stained, or Detail Stained.